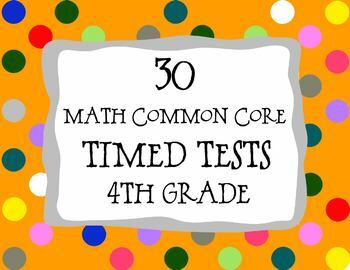 30 Math Timed Test designed specifically to meet the 4th grade Common Core Standards. Use daily for the entire school year. Designed to progress through the Common Core Standards. Quick daily timed tests are also great for homework. Build student confidence and math skills easily as students are self-motivated to progress to the next level. There is so much flexibility with this system you can truly tailor it to fit your needs. You can use as practice, test prep or standards assessment. 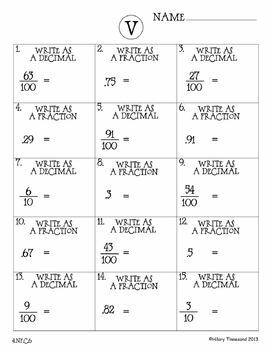 Personally I used these as daily timed tests and feel like they contributed greatly to the students understanding of math and confidence. My school is 94% free and reduced lunch, 80% Hispanic and 71% ELL (half my class had not yet passed the state English language proficiency test). On our state test last year our school wide 3rd grade performance in math was a 46% passing rate my class pass 65% in math. I think the timed test and math notebook graphic organizers (in separate listing) were key to our success. 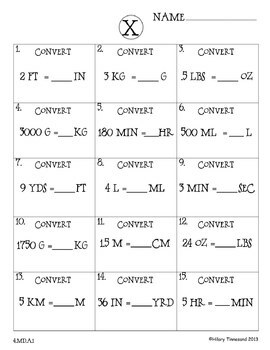 * Also includes answer sheets for each test, teacher record sheet, and individual student progress charts. 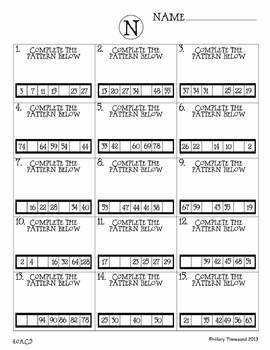 You may also be interested in our other 2nd grade math products.